Champion Carrot Cake – The winning recipe from our carrot cake contest! 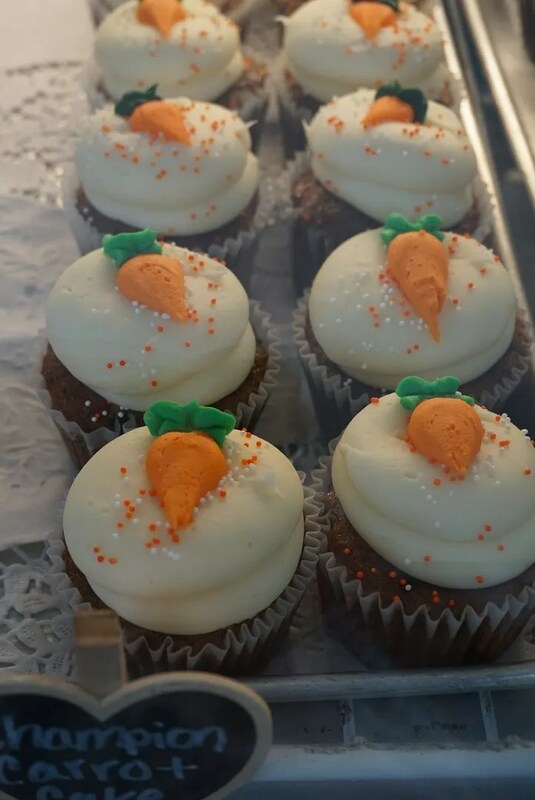 Carrot cupcake chock full of golden raisins, Texas pecans, pineapple and organic carrots + vanilla cream cheese frosting = a winning combination. 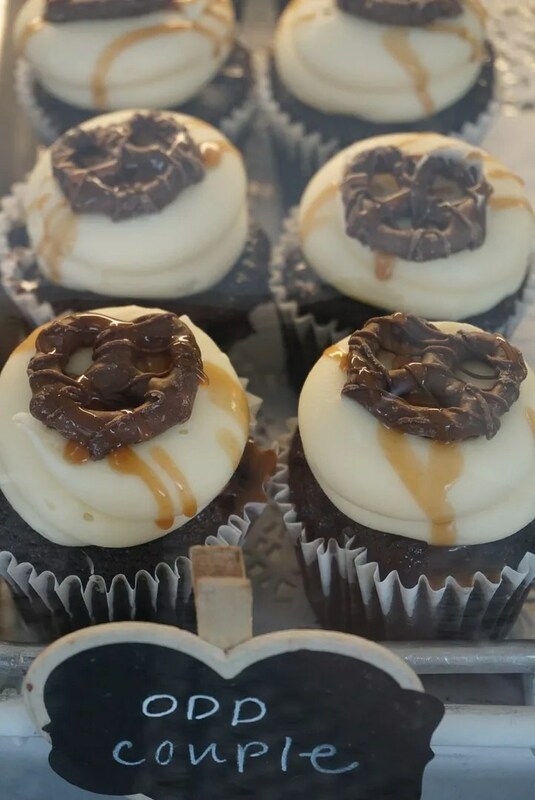 Odd Couple – This sweet and salty delight consists of a rich moist Valrhona chocolate cupcake topped with swirled housemade salted caramel and vanilla cream cheese frosting and drizzled with even MORE salted caramel. Opposites attract in this Sugar Mama’s favorite! 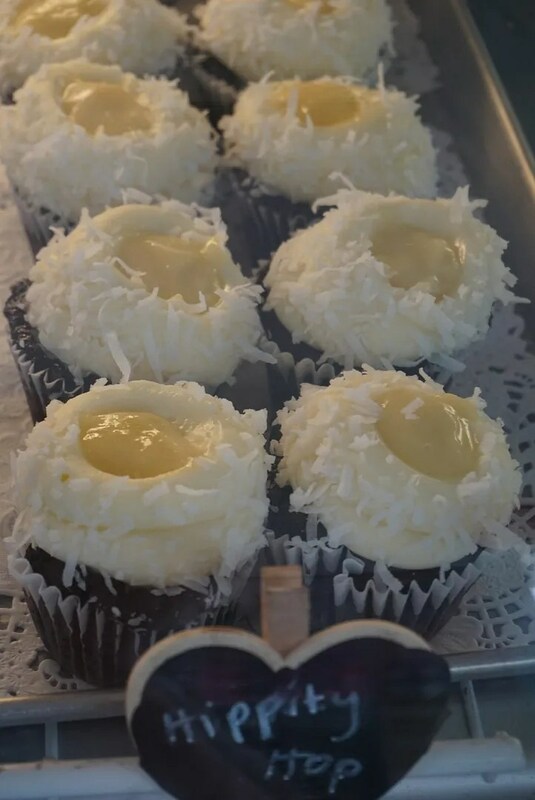 Hippity Hop – Our delicious coconut cake, filled with tangy lemon curd, topped with a coconut cream cheese frosting! 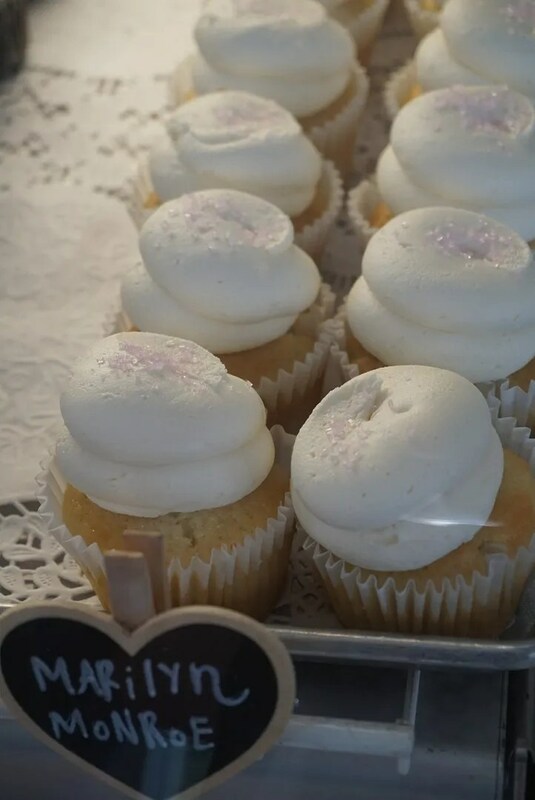 Marilyn Monroe – The original blond bombshell – buttery vanilla cupcake topped with luscious Madagascar Bourbon Vanilla buttercream. Happy birthday, Mr. President! 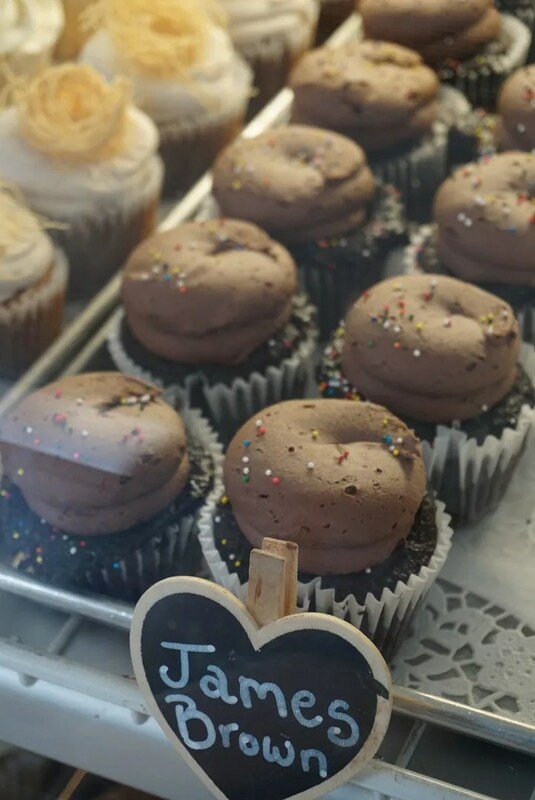 James Brown – Moist Valrhona chocolate cupcake topped with rich chocolate buttercream and festive sprinkles. You’ll feel good! 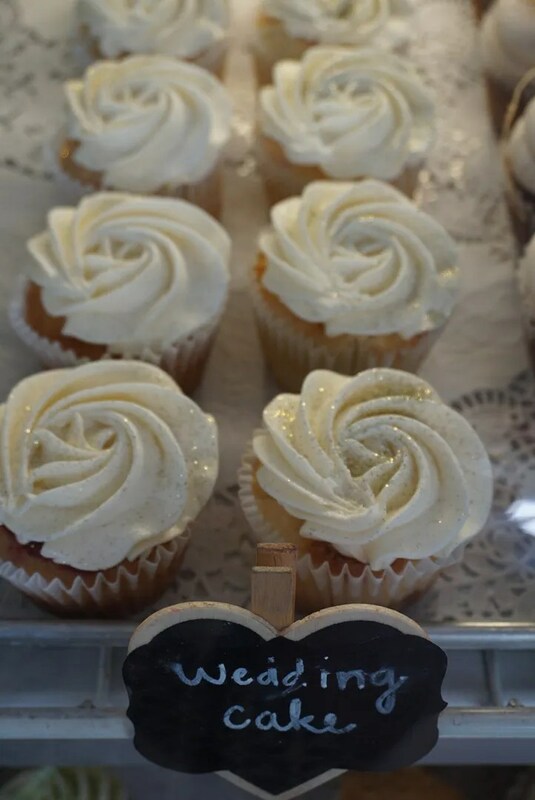 Harlow’s Honey Baklava – One of our Cupcake Wars awards winners! Buttermilk honey cake made with Round Rock honey, baklava filling, cinnamon buttercream and topped with a filo puff. 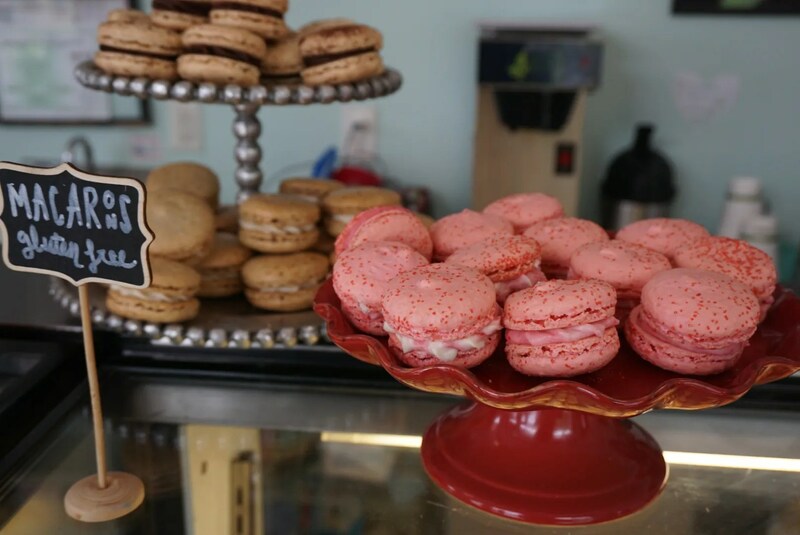 Wedding Cake – Almond sponge cake, house-made raspberry jam filling and almond buttercream. Everyone knows the best part of the wedding is the cake! 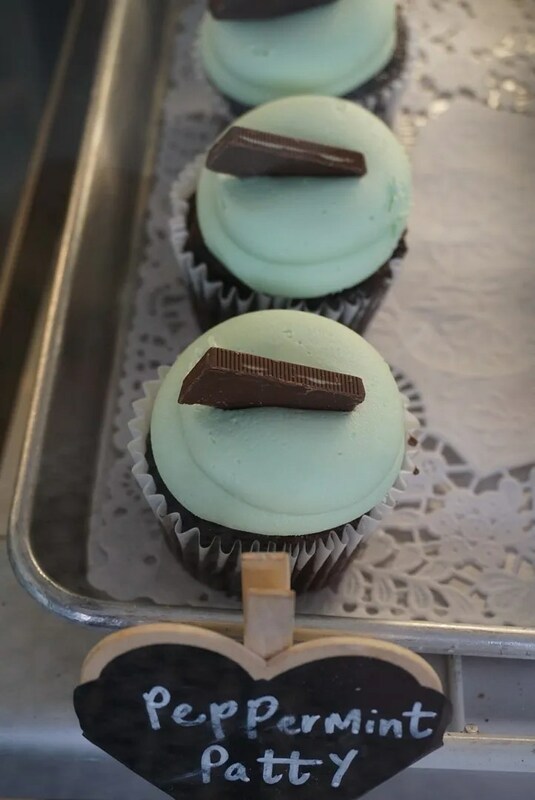 Peppermint Patty – Dark chocolate cake, minty fresh buttercream and an Andes mint. 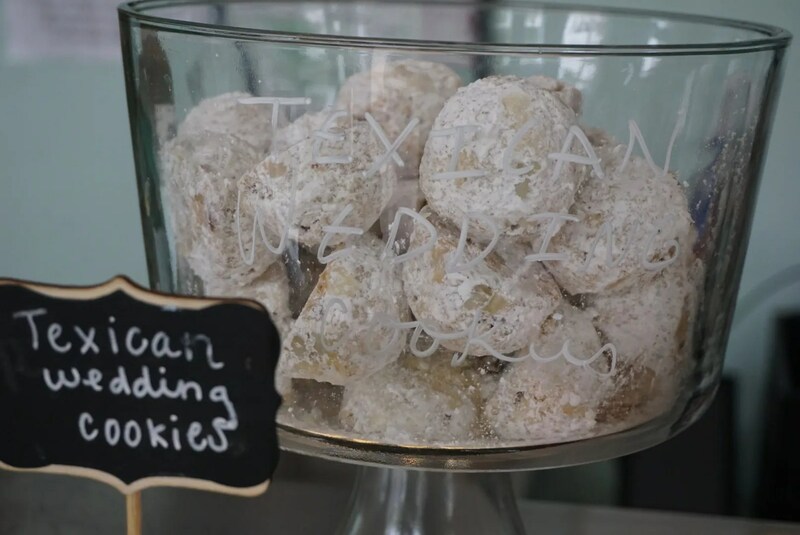 The perfect after dinner treat! And after breakfast, and after lunch, and after fourth meal. 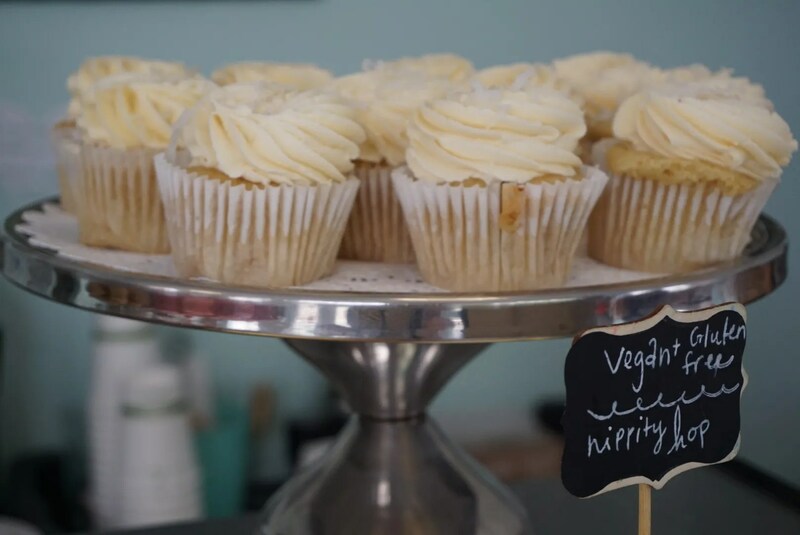 Hippity Hop – Our vegan and gluten free flavor of the month! 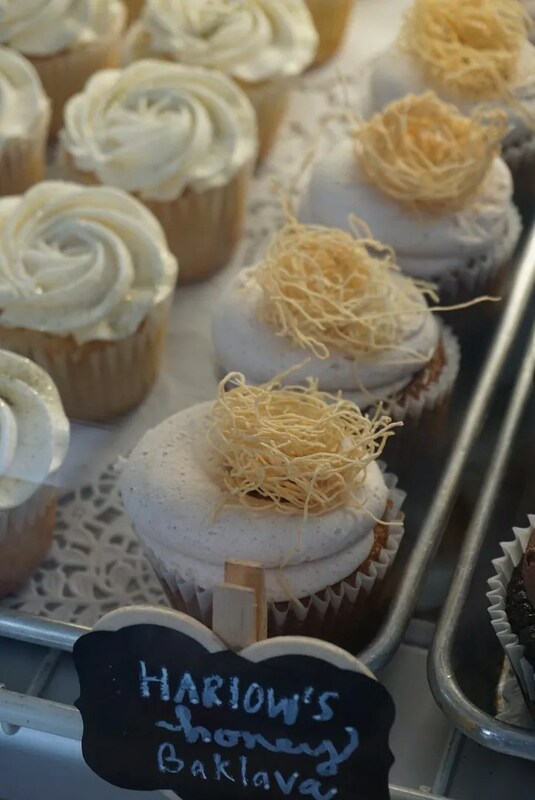 Coconut cake topped with a coconut lemon frosting. Hello Spring! These were all good. 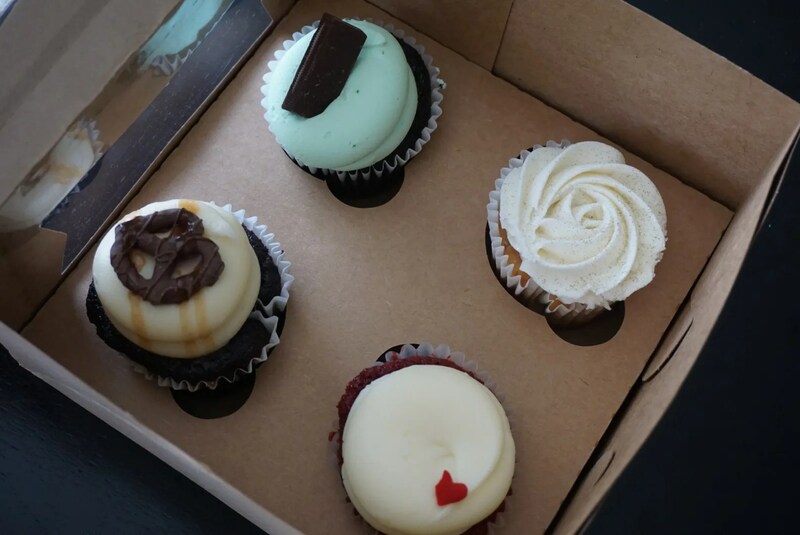 My favorite was the Odd Couple because I love the combination of chocolate and salted caramel. 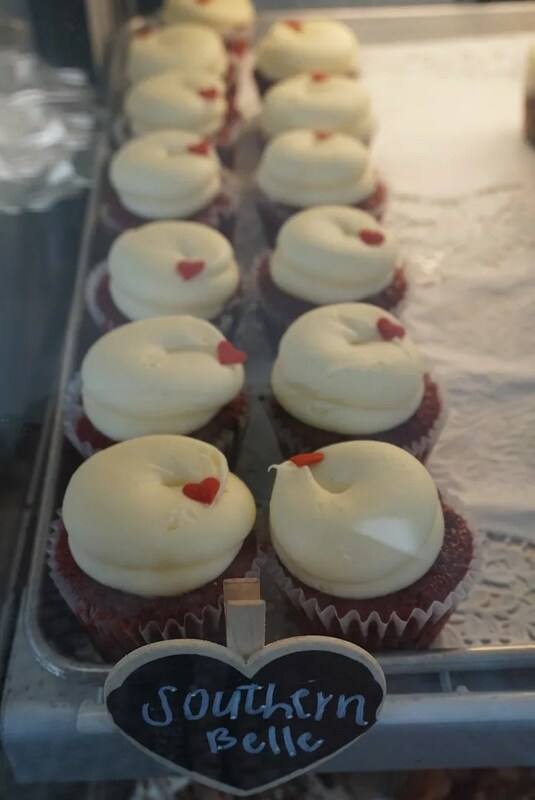 Overall we would rate Sugar Mama’s 4 stars, the same as given by both Yelp and Trip Advisor reviewers. 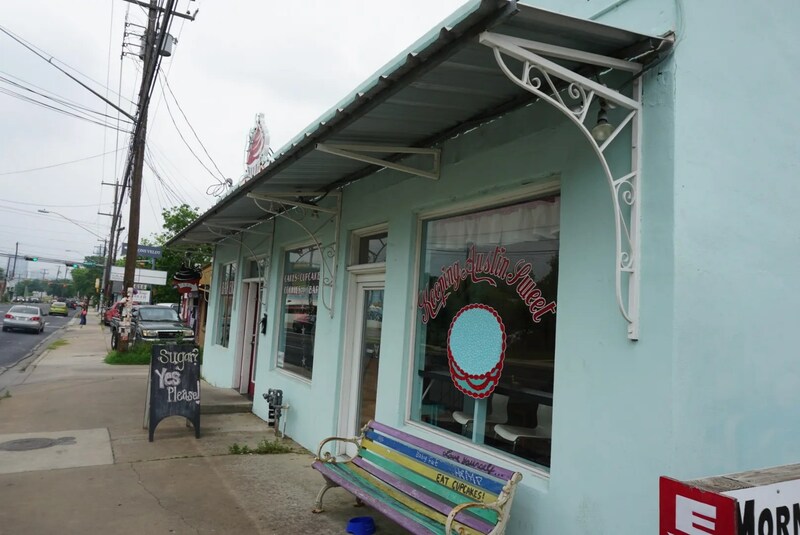 And speaking of Trip Advisor, Sugar Mama’s ranks #30 for Desserts in Austin and #13 for Bakeries. 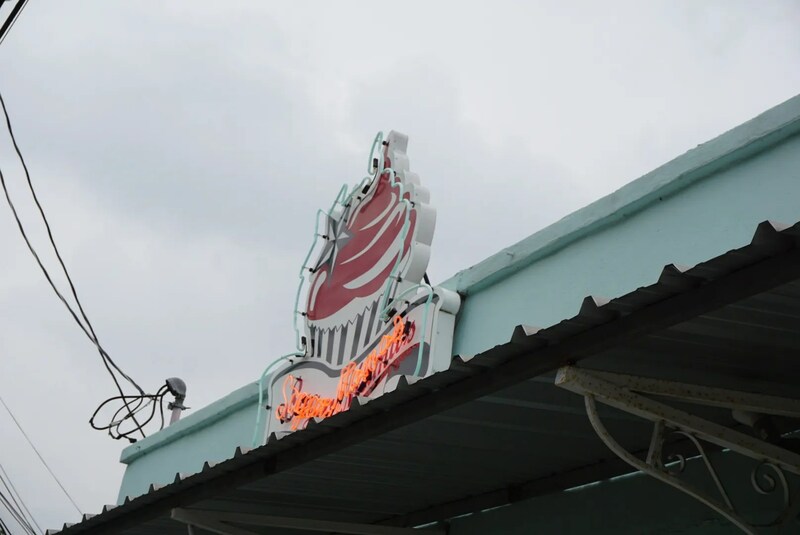 In both cases, Gourdough’s (another place I visited and reviewed on this trip) ranked #1.